The 6" Advantage! 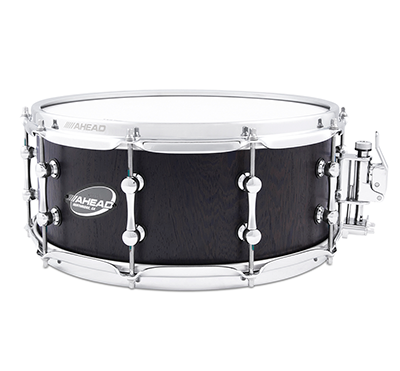 This cutting edge 6" snare is the perfect depth for many applications, and the hardness of the wood will bring you closer to the sound of a metal drum. This snare delivers increased responsiveness and sensitivity, and provides a beefy sound, lower pitch and superior resonance.